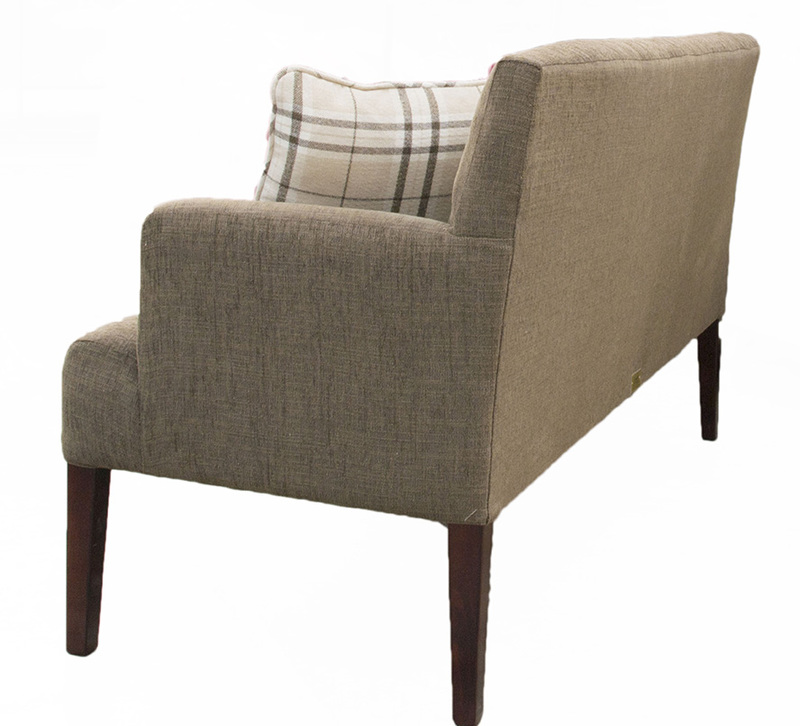 Lisa is the most unassuming of chairs, but it’s strength is in its versatility. 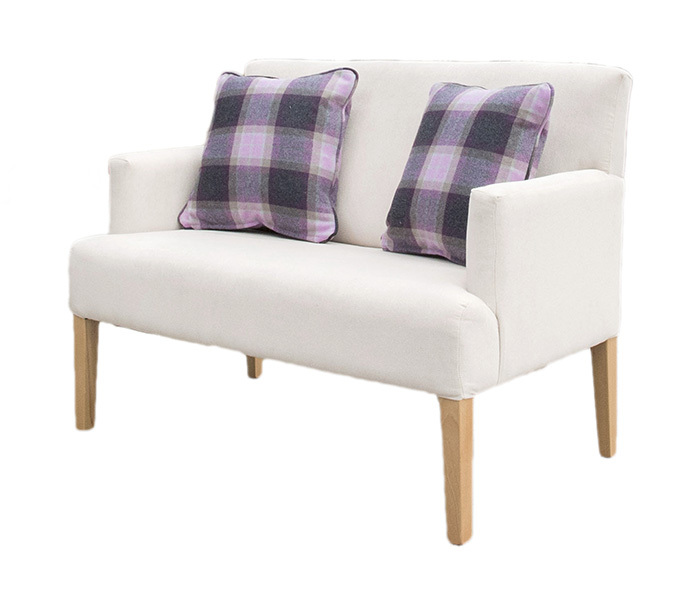 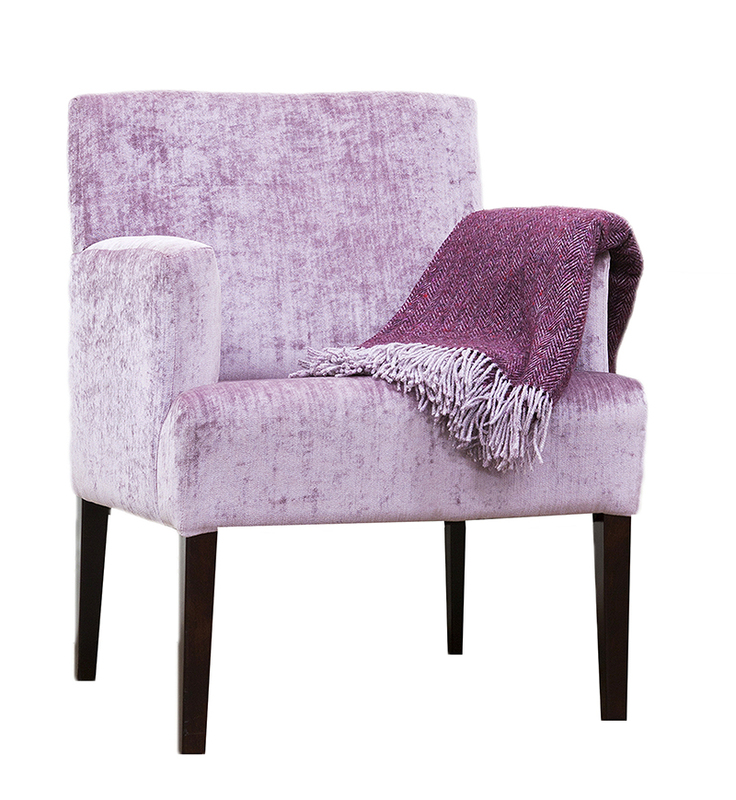 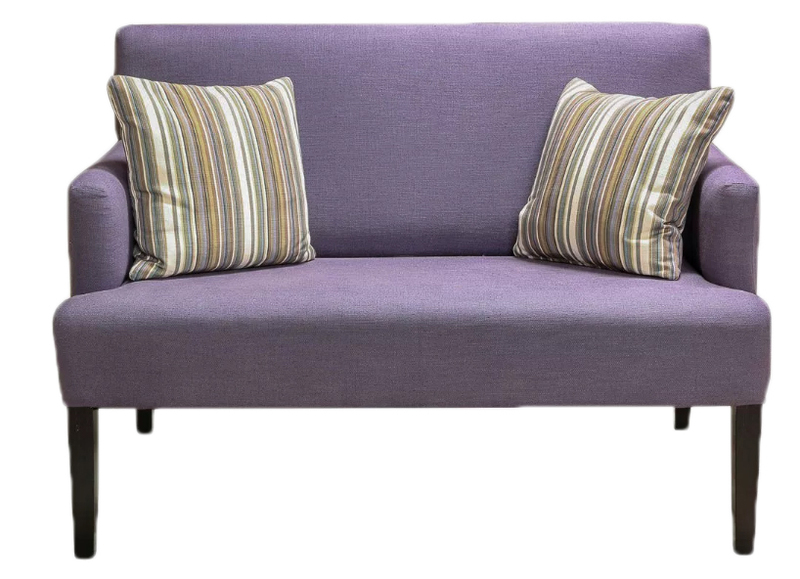 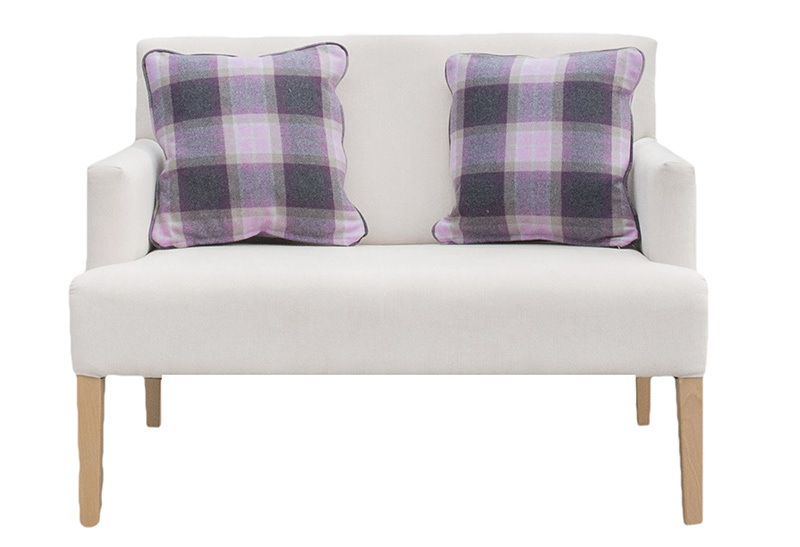 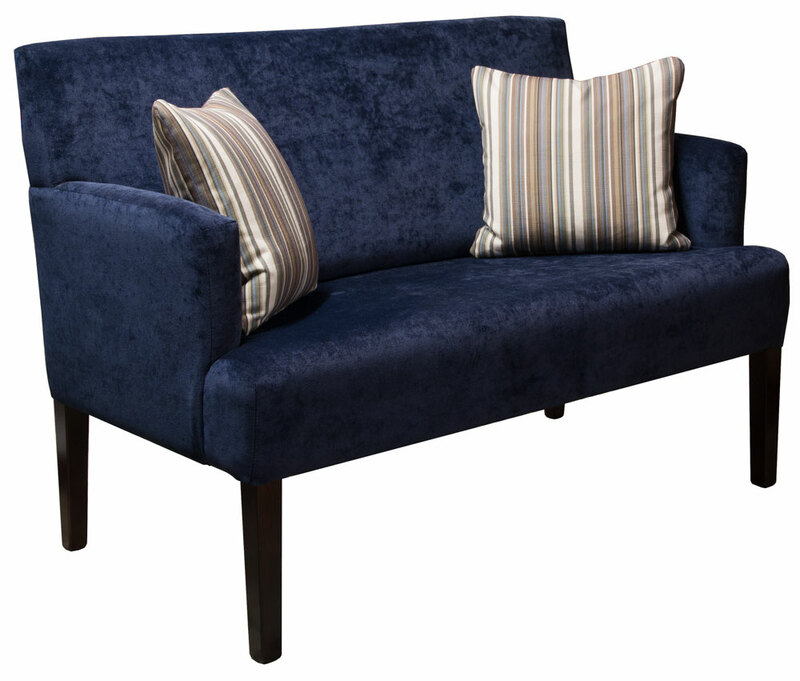 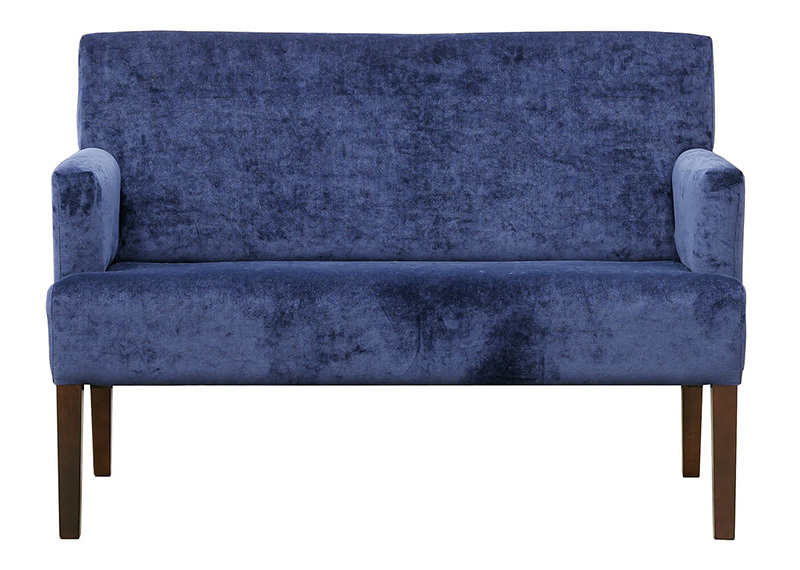 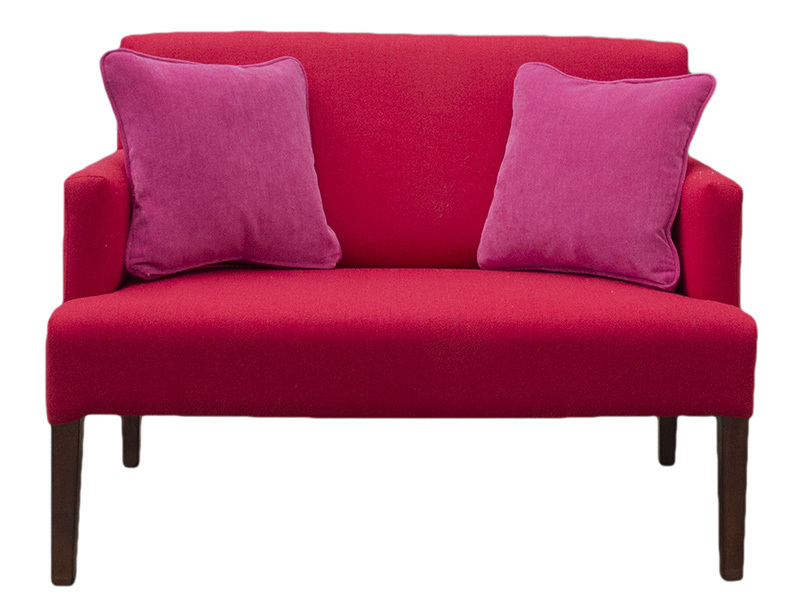 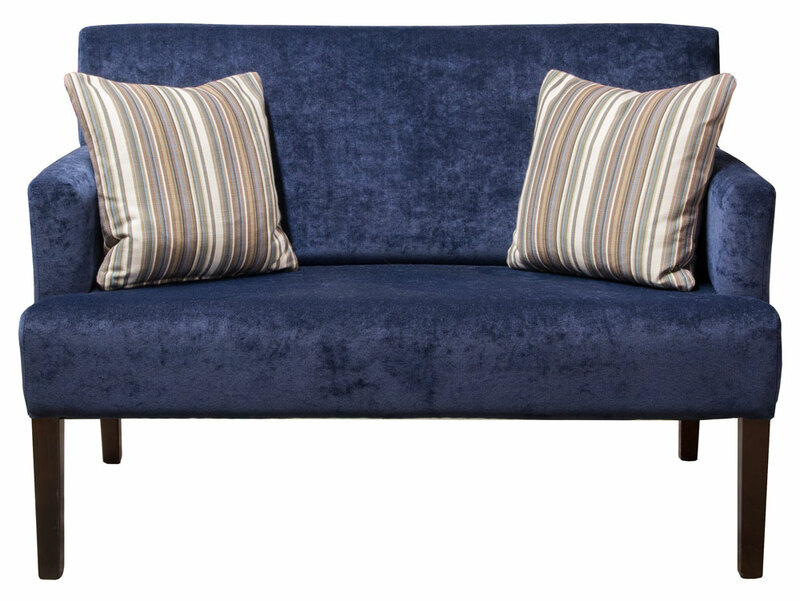 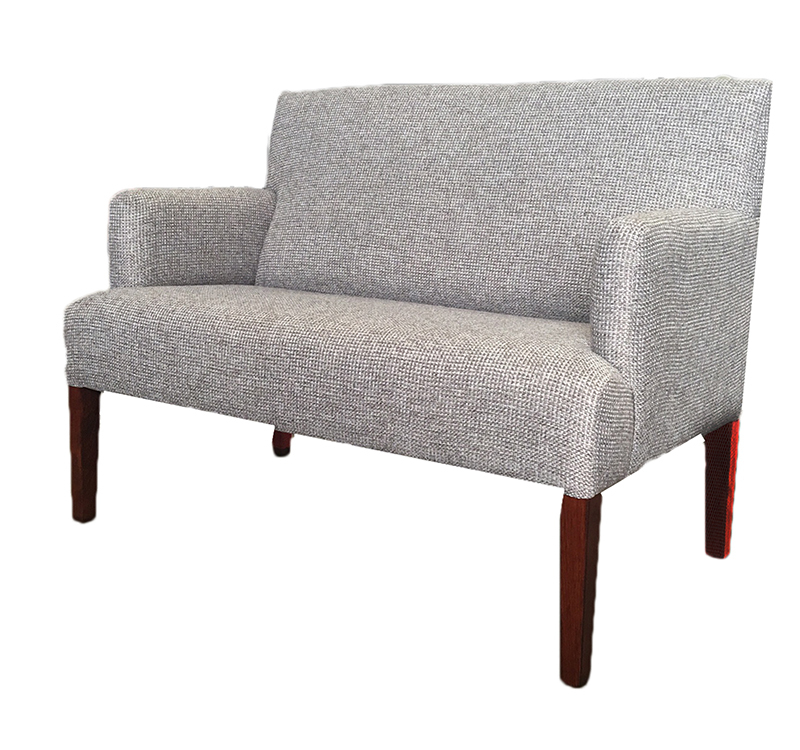 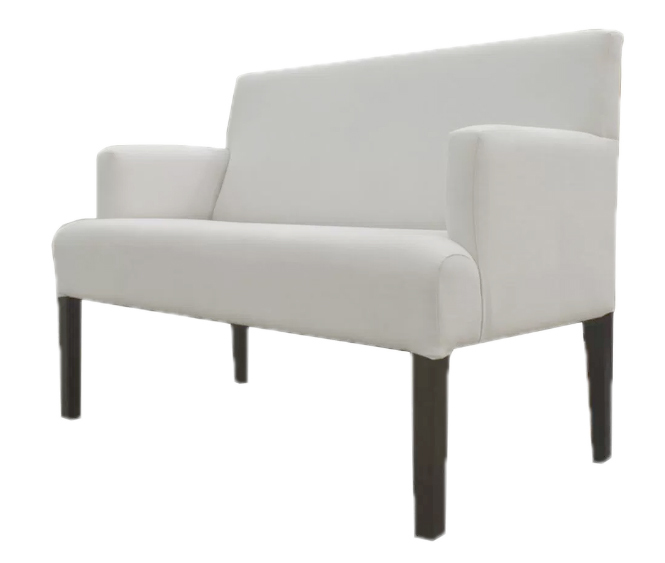 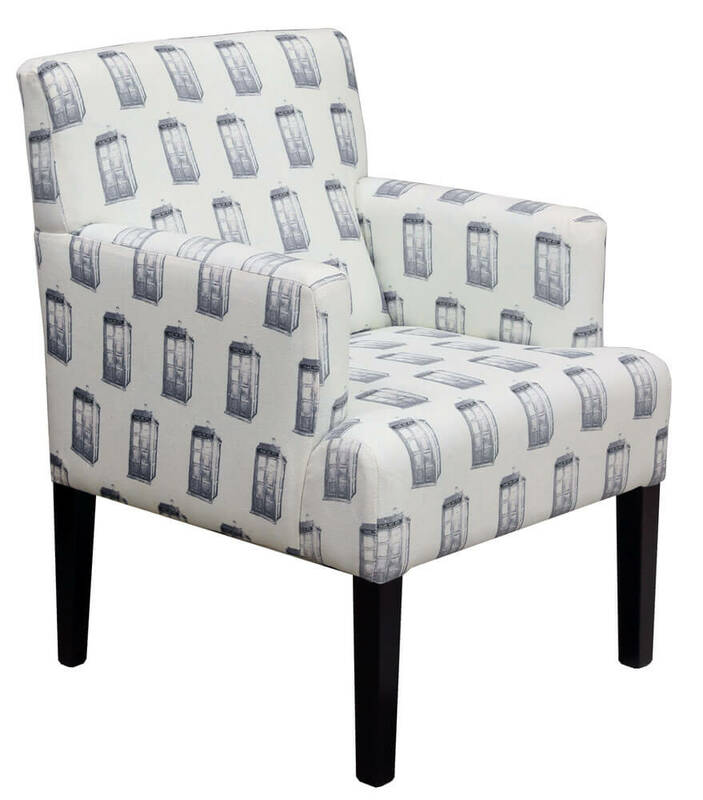 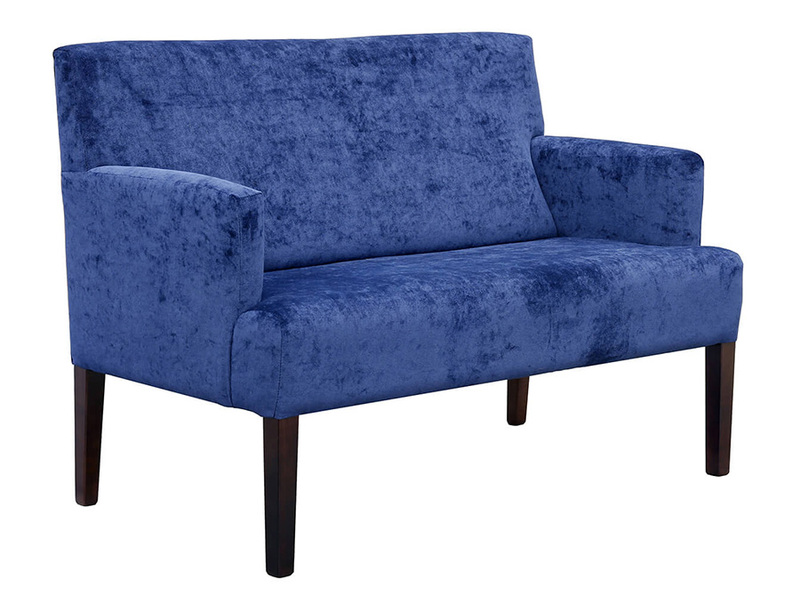 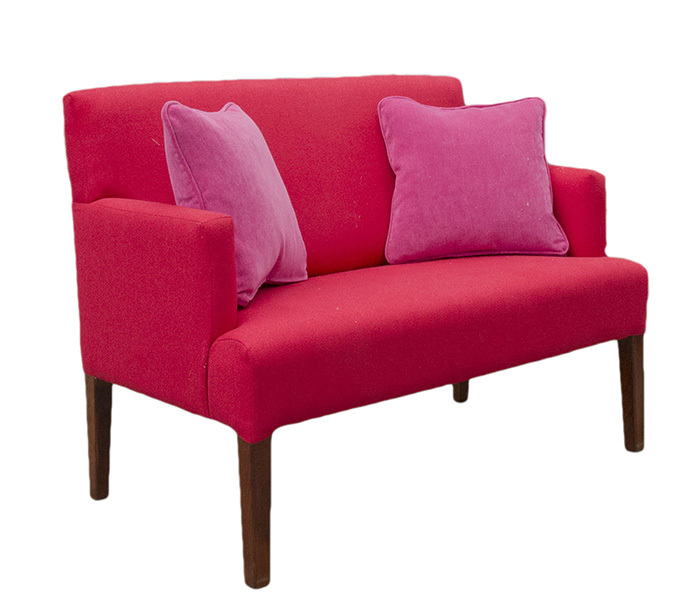 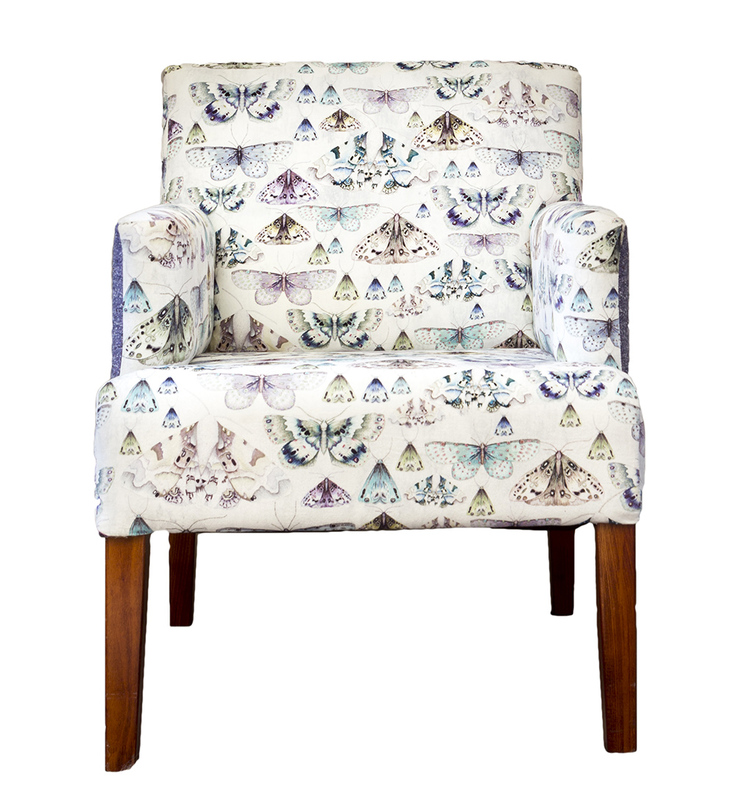 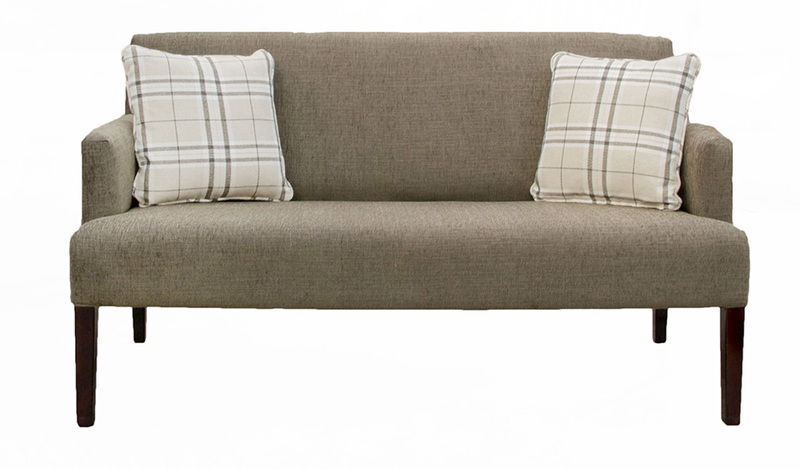 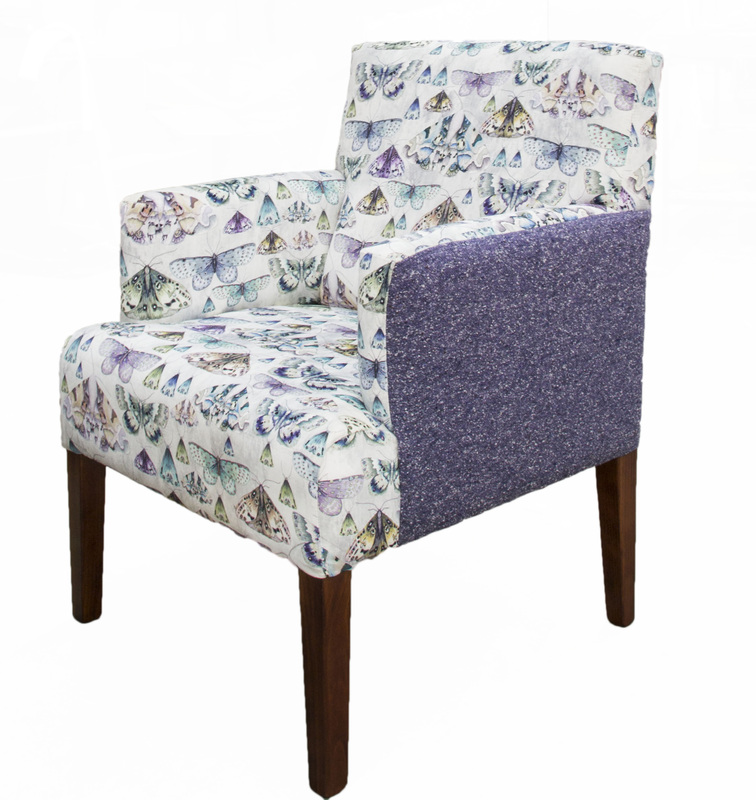 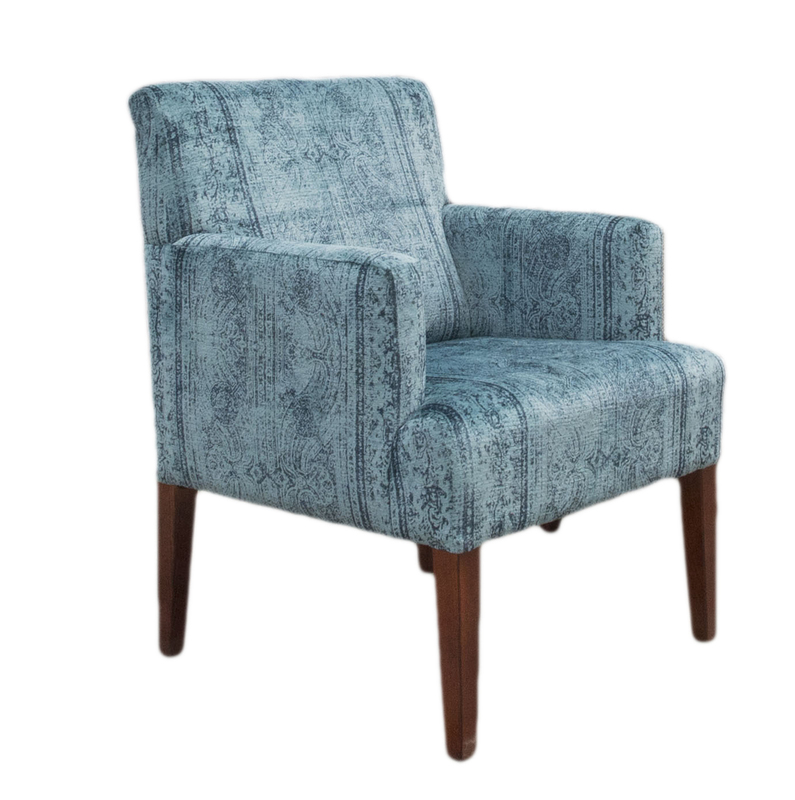 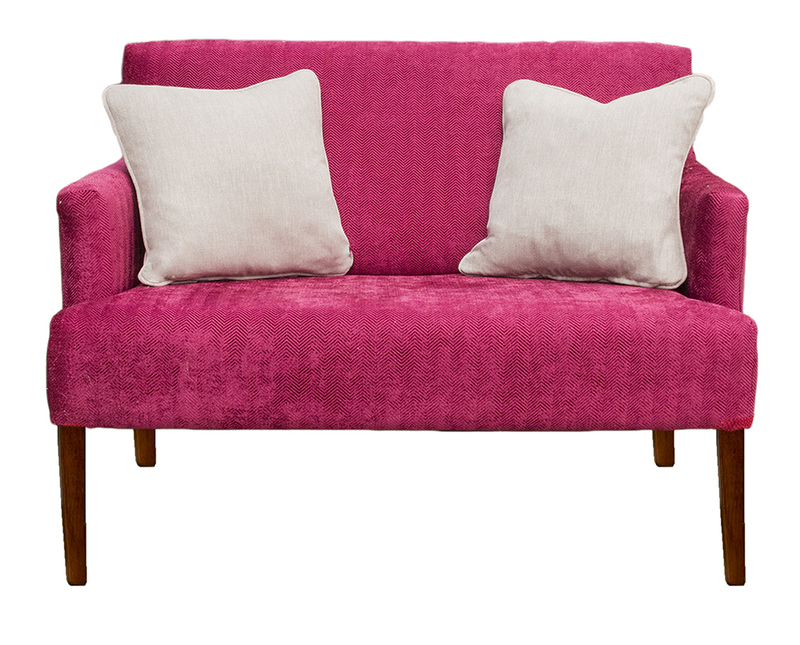 Lisa has a modern line, all clean angles, so it’s perfect to upholster, and it changes with every fabric used on it. 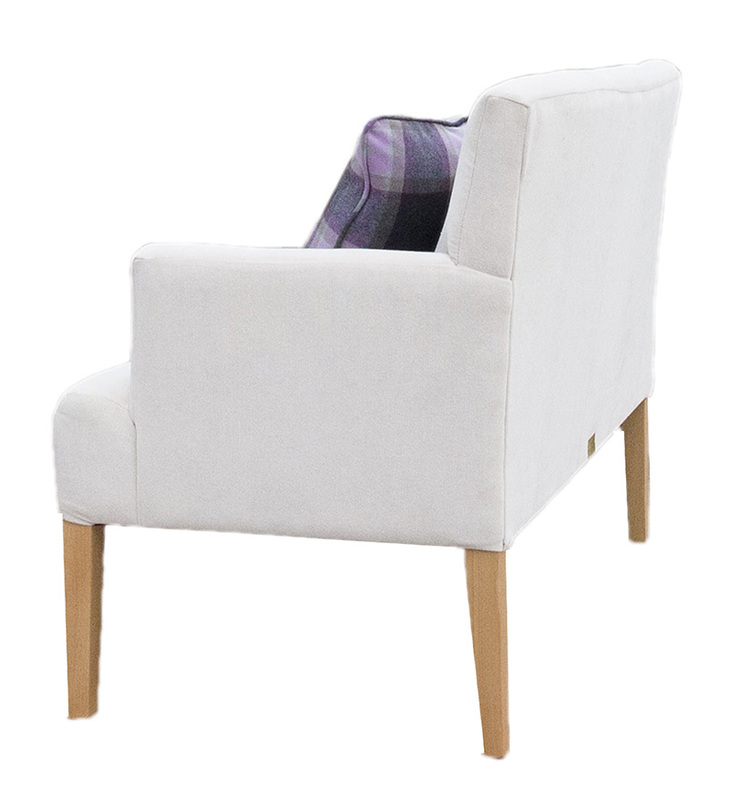 Lisa has lovely tapered, elegant legs, which come as light or dark finish. 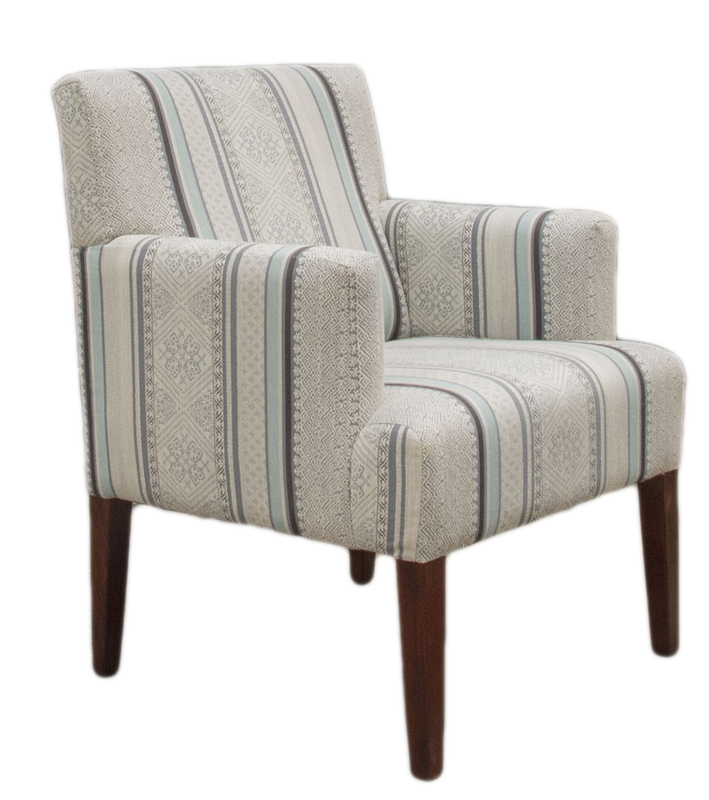 Lisa looks great in patterns, in stripes, in plain fabrics, or in customer’s own material, and it looks great in a hallway, a neat area in a living room, a bedroom, it’s uses are endless. 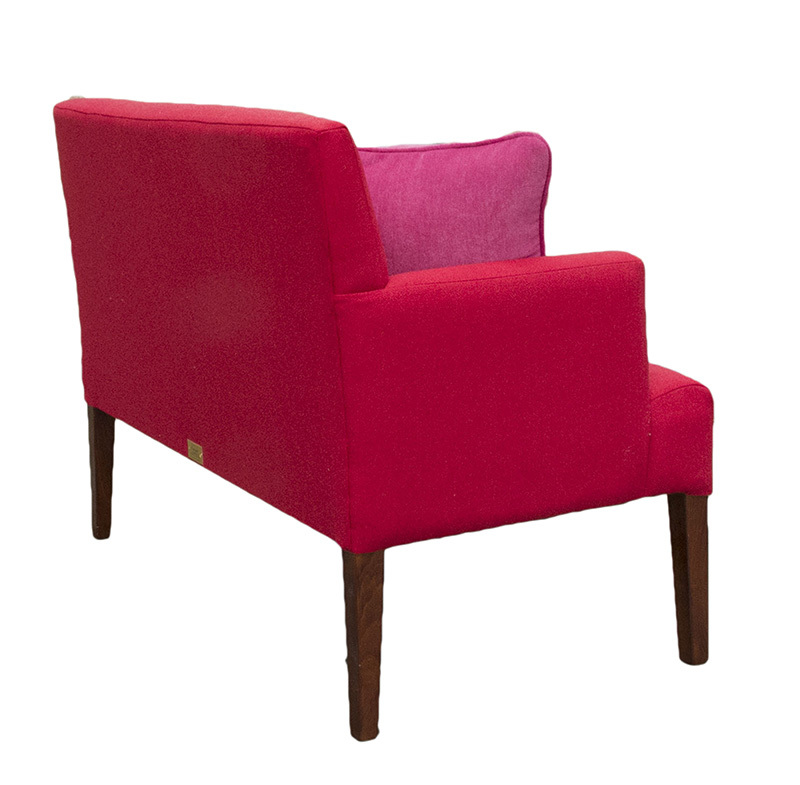 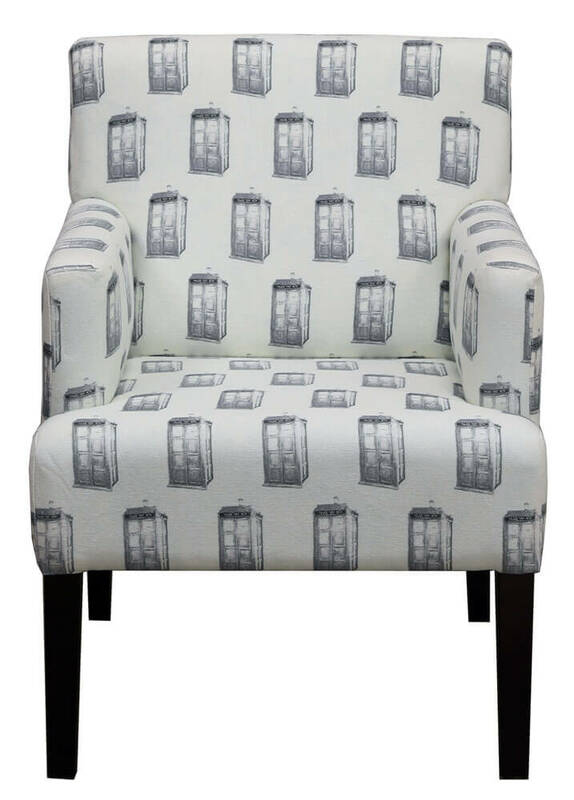 The Lisa chair can also be made into a very modern looking sofa, speak to your salesperson for details. 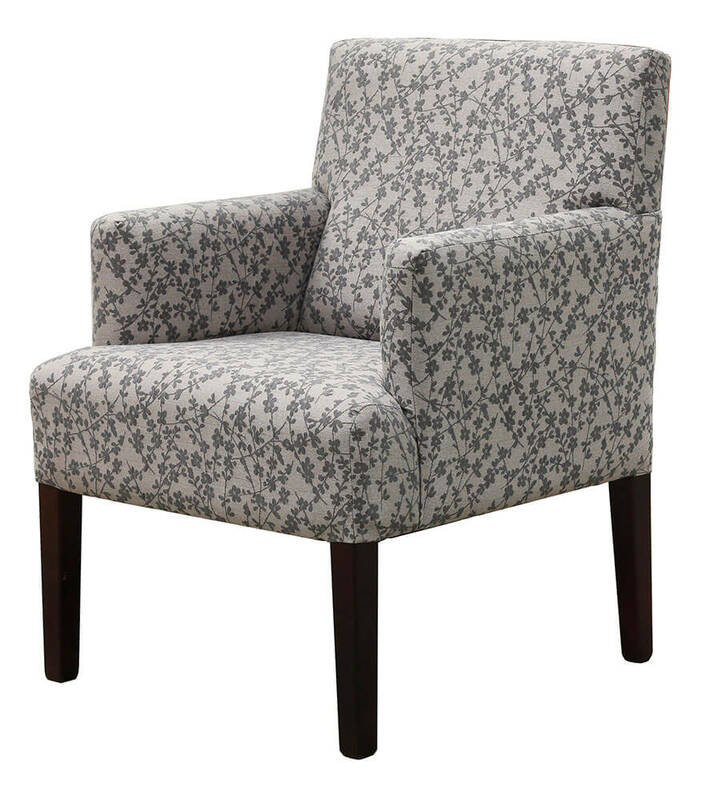 Lisa Chair - Dagano Plain Noir. 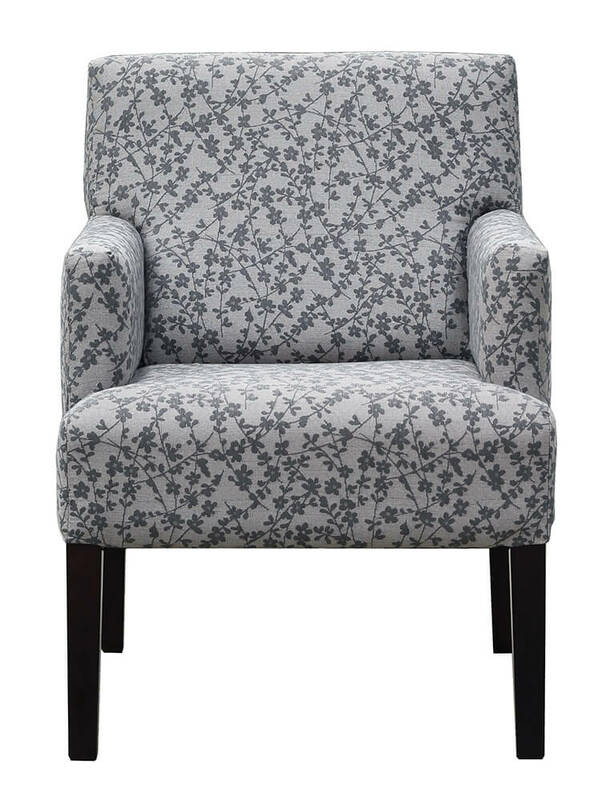 Lisa Chair Side - Dagano Plain Noir.